Please contact me at 713-581-4702 or click on the link and I will contact you. 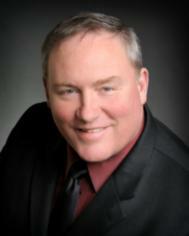 I am an expert in all areas of residential real estate and do a lot business with land and residential development. Please visit my site to see my listings. You will be able to see every listing in the Houston market via my web site for free. Just click on "Search MLS Listings" and start your search.